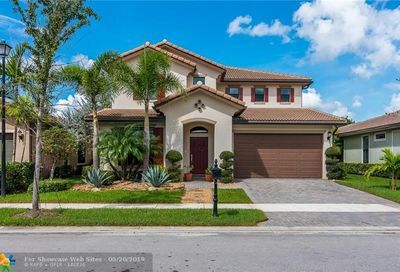 Watercrest is a newer 24-hour man-gated single family home community in Parkland's Wedge. Luxury homesites offer families grand entertaining for everyday living. 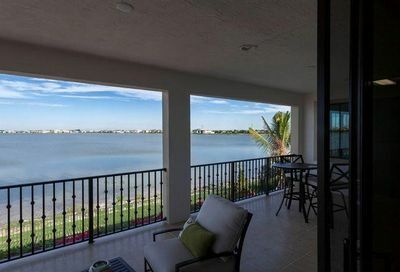 There are multiple floor plans and elevations to choose from including open concepts, second story balconies, lanais and with large windows to capture the beauty of the large lakefront lots and lush landscaping. Many amenities including a full luxurious clubhouse with resort style amenities and features are available to all residents. 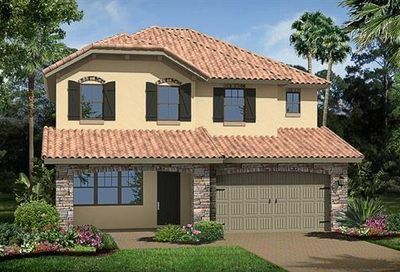 Watercrest offers new construction one- and two-story single family homes ranging in size from approximately 2,022 to 5,691 square feet of living area. 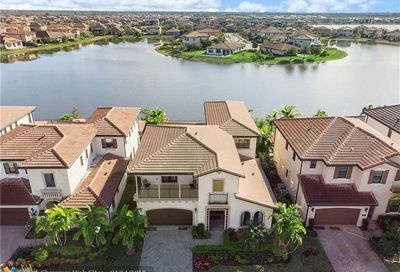 This gated community offers a selection of 28 distinctive home designs. 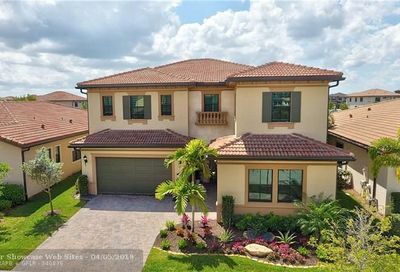 Neighborhood Facts: This is one of Parkland’s newest communities offering luxury single family homes ranging from 2,022 sq ft. to over 5,600 sq ft. under living areas. Homes prices start in the $500,000’s to over $1,000,000. Buyers can either build a pre-construction home or purchase a resale. All homes come with impact glass windows and gas cooking. 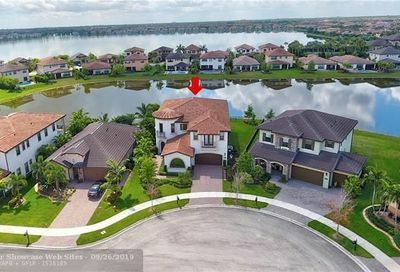 Neighborhood Amenities: Waterfront 10,700 square ft clubhouse and nearly 6,000 square ft of covered terraces, all overlooking a resort-style pool and splash park. 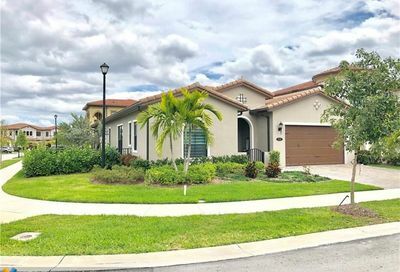 Complete with tennis courts, a basketball court, and a dog park. 24 hr Man-gate. 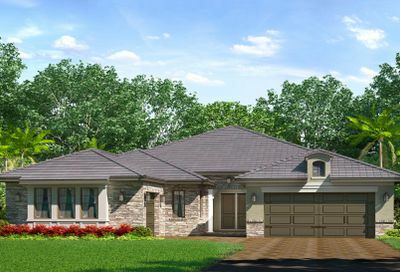 Why You’ll Love It: Buyers can choose from four different collections with 28 distinctive models from the builder. All homes come standard with granite countertops in kitchen and bathrooms, stainless steel appliances, impact glass windows and gas cooking. 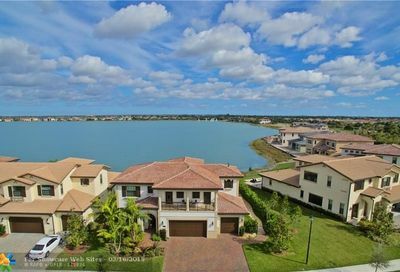 Premium lots surround the most breathtaking lake views to choose from.